Yen-Ting Hsu is a Ph.D. student in Sociology and the Science Studies Program. In his master’s study, he analyzed the implementation of the participatory budgeting (PB) program in New York City through an actor-network-theoretic approach. Using Michel Callon’s notion of “translation,” he demonstrated how PB made possible the assemblage of the network of certain elected officials, some public engagement professionals, and representatives from civil society organizations between the year of 2005 and 2011. Developed from his previous project, Hsu’s current research investigates how the policy of participatory budgeting diffused to some cities but not others. The key to his research is a comparison of two California cities—Vallejo and Stockton—of similar size and political context that have experienced similar fiscal crises in the last decade. While the former city launched a PB program after it exited bankruptcy, the latter did not. Through a comparative study, Hsu seeks to improve our understanding of participatory budgeting and contribute to the studies of public policy and urban politics more generally. In addition to his academic training, he has a background in public deliberation and engagement. 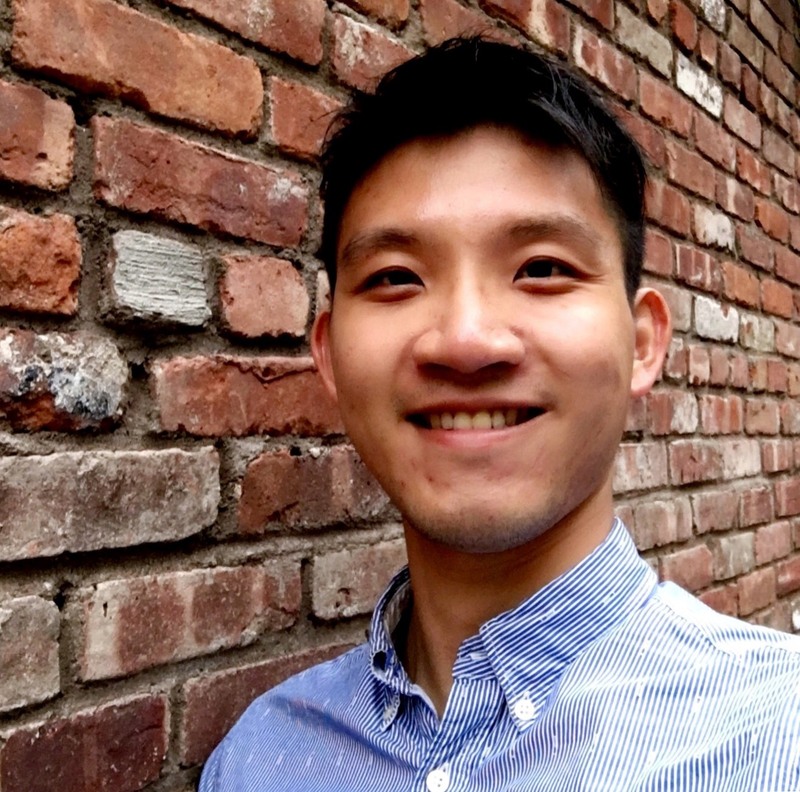 He served as a local PB practitioner in Taiwan and designed several civic forums on Taiwan’s community empowerment policy before coming to UC San Diego. He actively engages with Taiwan’s public engagement professionals.